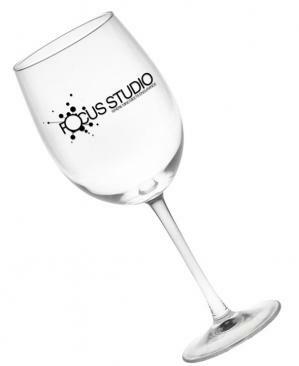 Wine Glasses, Drink or Cocktail Glassware, Beer Mugs imprinted with your logo. 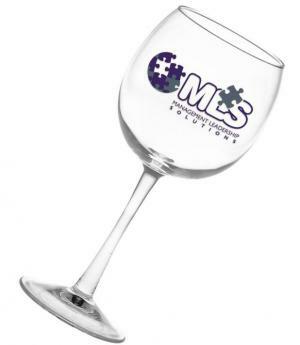 organization, for corporate gifts, company celebrations and staff gift items. 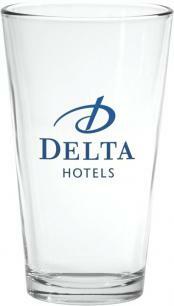 PII is happy to offer a wide ranging selection of glassware logo imprinted. 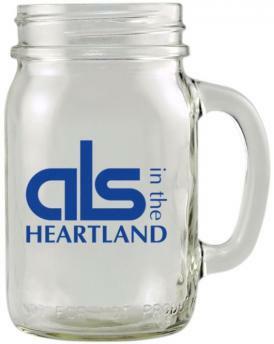 mugs ranging 12.5 oz. 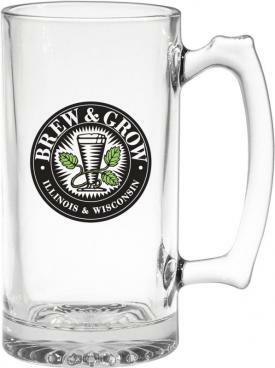 normal size to extra large 25 oz. 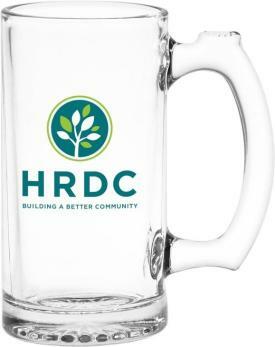 Beer Mugs. and save with the lowest possible prices built into the deal. Four color process printing available on many products. Look for the 4CP Imprint information on the listings. and per side 22 Kt. Gold Imprint is available. 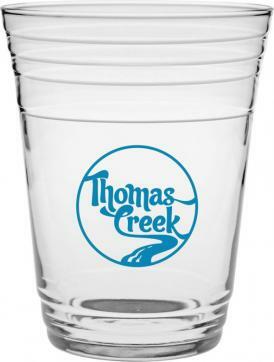 Browse the page to find Promotional Glassware desired. 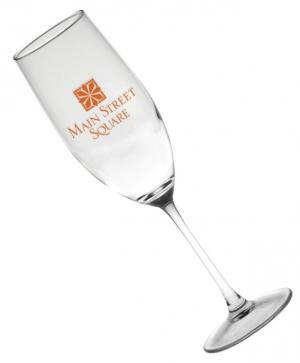 For related products visit our Glassware Gift Sets page. 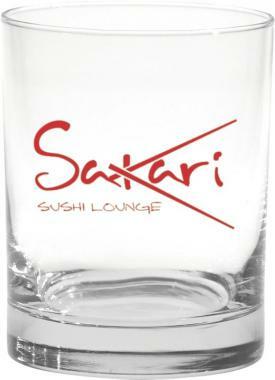 Glassware in an array of shapes, sizes and uses at lowest cost imprinted with your logo. 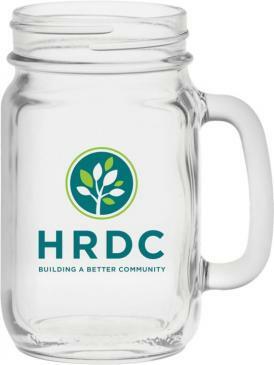 Mason jar glass mugs, wine glasses, drink glasses, glass beer mugs for promotional glassware.